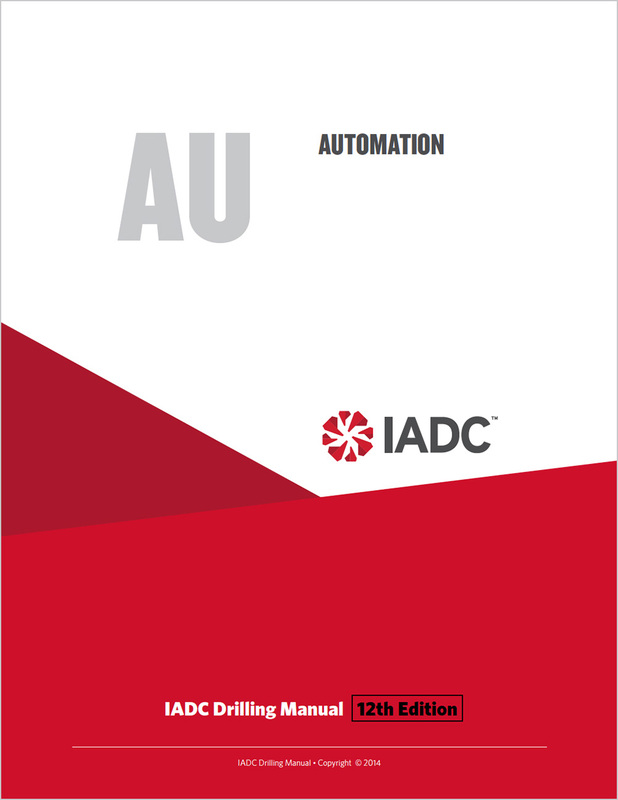 Rig automation is the next big step in drilling technology. Automation is not intended to replace the driller any more than an autopilot eliminates the need for an airline pilot. © IADC. All rights reserved. This new eBook, an early-release chapter of the 12th edition of the IADC Drilling Manual, provides an overview of automated drilling operations, impact on rig crew, control and monitoring, drilling network evolution and examples of automation. Authors: Fred Florence, Gregers Kudsk and John R Pedersen. Reviewers: Clinton Chapman, Tom Geehan, Mario Zamora, Moray Laing, and John McPherson. Includes eight color and black-and-white illustrations, one video and nine tables. 11 pages. © IADC. All rights reserved.